Attenborough, Richard. Gandhi (Goldcrest Films, 1982). 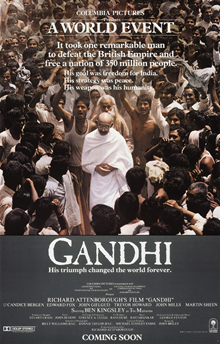 Gandhi is a 1982 epic biographical film which dramatises the life of Mohandas Karamchand Gandhi, the leader of India's non-violent, non-cooperative independence movement against the United Kingdom's rule of the country during the 20th century. Gandhi was written by John Briley and produced and directed by Richard Attenborough. It stars Ben Kingsley in the title role. The film covers Gandhi's life from a defining moment in 1893, as he is thrown off a South African train for being in a whites-only compartment, and concludes with his assassination and funeral in 1948. Although a practising Hindu, Gandhi's embracing of other faiths, particularly Christianity and Islam, is also depicted. Briski, Zana and Kauffman, Ross. 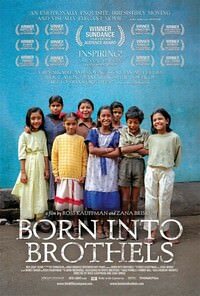 Born Into Brothels (2004). Cassavetes, Nick. 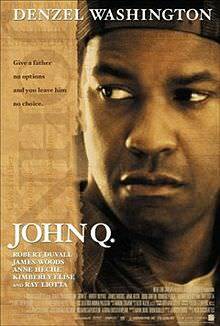 John Q. (Evolution Entertainment, 2002). John Q. is a 2002 American crime film starring Denzel Washington and directed by Nick Cassavetes. 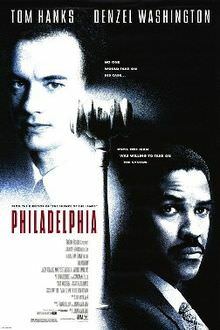 The film tells the story of John Quincy Archibald (Denzel Washington), a father and husband whose son is diagnosed with an enlarged heart and finds out he is unable to receive a transplant because HMO insurance will not cover it, before he decides to hold up the hospital and force them to do it. Demme, Jonathan. Philadelphia (Clinica Estetico, 1993). Epstein, Rob and Friedman, Jeffrey. 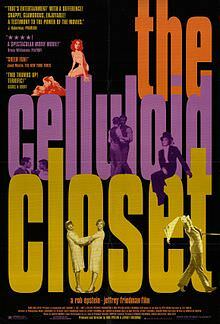 The Celluloid Closet (Channel Four Films, 1996). This documentary interviews various men and women connected to the Hollywood industry to comment on various film clips and their own personal experiences with the treatment of LGBT characters in film. From the sissy characters, to the censorship of the Hollywood Production Code, the coded gay characters and cruel stereotypes to the changes made in the early 1990s. Lumet, Sidney. 12 Angry Men (Orion-Nova Productions, 1957). 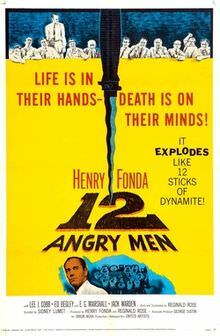 12 Angry Men is a 1957 American drama film adapted from a teleplay of the same name by Reginald Rose. Written and co-produced by Rose himself and directed by Sidney Lumet, this trial film tells the story of a jury made up of 12 men as they deliberate the guilt or acquittal of a defendant on the basis of reasonable doubt. In the United States, a verdict in most criminal trials by jury must be unanimous. The film is notable for its almost exclusive use of one set: out of 96 minutes of run time, only three minutes take place outside of the jury room. Meirelles, Fernando and Lund, Kátia. City of God (O2 Filmes, 2002). 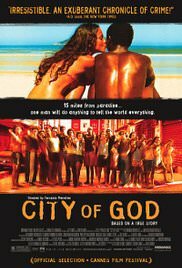 City of God (Portuguese: Cidade de Deus) is a 2002 Brazilian hood film, released in its home country in 2002 and worldwide in 2003. The story was adapted by Bráulio Mantovani from the 1997 novel of the same name written by Paulo Lins, but the plot is loosely based on real events. It depicts the growth of organized crime in the Cidade de Deus suburb of Rio de Janeiro, between the end of the 1960s and the beginning of the 1980s, with the closure of the film depicting the war between the drug dealer Li'l Zé and vigilante-turned-criminal Knockout Ned. The tagline is "If you run, the beast catches you; if you stay, the beast eats you", a proverb analogous to the English "Damned if you do, damned if you don't". Murakami, Jimmy. When the Wind Blows (Kings Road Entertainment, 1986). 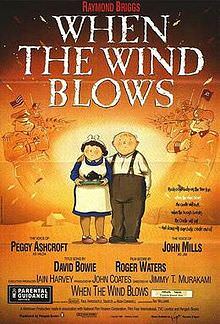 In this hand-drawn animated tale, elderly married couple Hilda (Peggy Ashcroft) and Jim Bloggs (John Mills) have their quiet, simple lives in the English countryside interrupted when they learn of an impending nuclear attack. Not completely understanding the gravity of their situation, Hilda and Jim react archaically and insufficiently after the attack -- and the film takes a dark turn as the radiation begins taking its toll on the unsuspecting couple. Mulligan, Robert. To Kill a Mockingbird (Brentwood Productions, 1962). 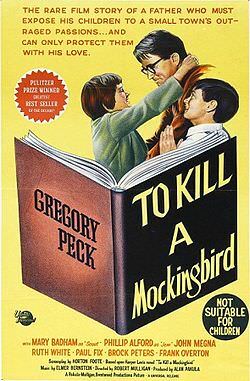 To Kill a Mockingbird is a 1962 American drama film directed by Robert Mulligan. The screenplay by Horton Foote is based on Harper Lee's 1960 Pulitzer Prize-winning novel of the same name. It stars Gregory Peck as Atticus Finch and Mary Badham as Scout. Peirce, Kimberly. 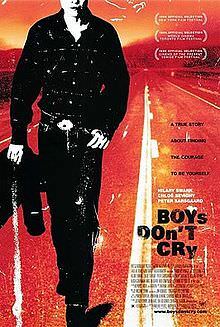 Boys Don't Cry (Hart-Sharp Entertainment, 1999). Boys Don't Cry is a 1999 American romantic drama film directed by Kimberly Peirce and co-written by Peirce and Andy Bienen. The film is a dramatization of the real-life story of Brandon Teena, an American trans man played in the film by Hilary Swank, who adopts a male identity and attempts to find himself and love in Nebraska but falls victim to a brutal hate crime perpetrated by two male acquaintances. 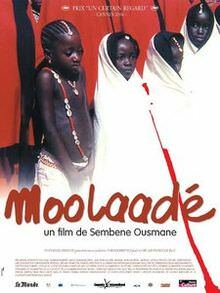 For fear of enduring genital mutilation, a group of girls flee their own "purification" ceremony and take refuge with Collé (Fatoumata Coulibaly), a woman who had spared her daughter from the same fate. Collé casts a spell to protect the girls, which causes much consternation among among the village elders. In retaliation, they confiscate all radios from the women villagers and demand that the spell be broken, but Collé nevertheless holds fast. Soderbergh, Steven. Erin Brockovich (Jersey Films, 2000). Erin Brockovich is a 2000 biographical film directed by Steven Soderbergh and written by Susannah Grant. The film is a dramatization of the true story of Erin Brockovich, portrayed by Julia Roberts. An unemployed single mother becomes a legal assistant and almost single-handedly brings down a California power company accused of polluting a city's water supply. Takahata, Isao. 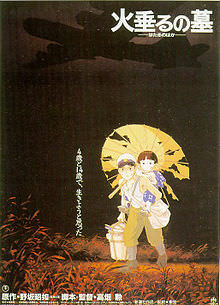 Grave of the Fireflies (Studio Ghibli, 1988). Wohl, Ira. 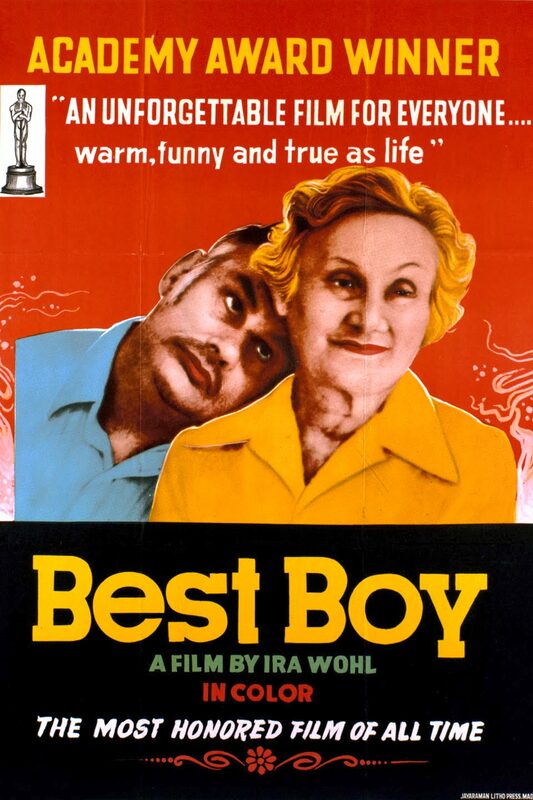 Best Boy (1979). Director Ira Wohl documents three years in the life of her cheerful, mentally handicapped 52-year-old cousin, Philly Wohl, whose elderly parents have recently started to prepare him for the day when they can no longer be his caretakers. Ira follows Philly as he travels from his apartment in Queens into Manhattan, where he takes classes to learn to care for himself. Slowly, Philly begins to learn the ways of the world and becomes more self-reliant and independent.